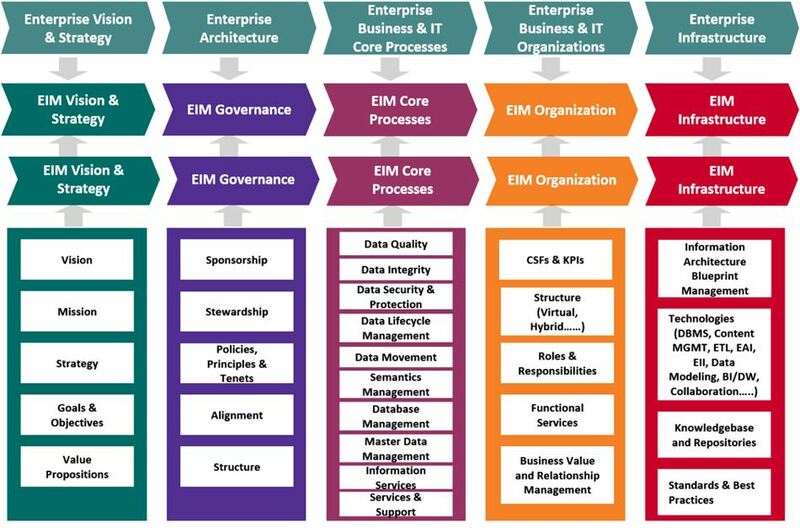 Assetmatrix offers Enterprise Information Management (EIM) solution which encompasses five key components: Vision and Strategy, Governance, Core Processes, Organization, and Infrastructure which help utilities leverage their entire system to the benefit of their enterprise by establishing a strategy that includes best practices around people, processes, and technologies to facilitate agile and adaptable information management solutions rather than focusing all effort on maintaining numerous data silos to the detriment of the enterprise. End-to-End Implementation Services: In conjuction with our Partner , We provide system integration services for utility operational systems, including distribution management, outage management, and SCADA, as well as advanced distribution analytics. MD3i Design Studio, is a toolset using third-party design tools and Xtensible’s proprietary software to form an integrated design environment for enterprise service-oriented architecture (SOA) design With the integrated toolset, a utility can create and deploy a consistent layer of data and services across the enterprise using standards such as the IEC Common Information Model (CIM).